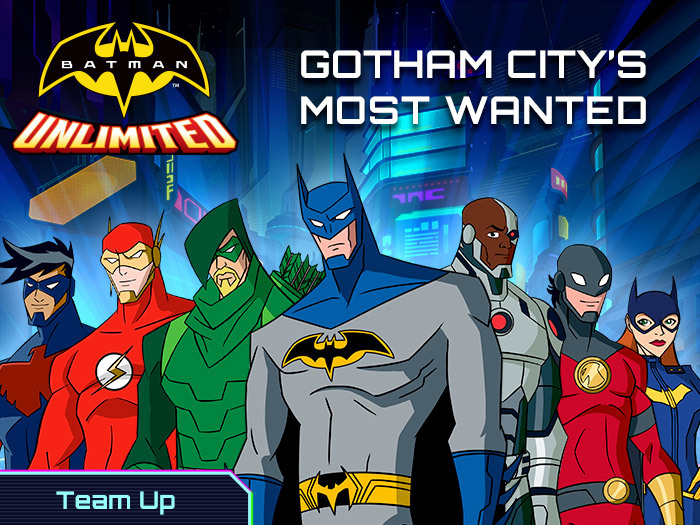 Download Batman Unlimited – Gotham City’s Most Wanted Now! 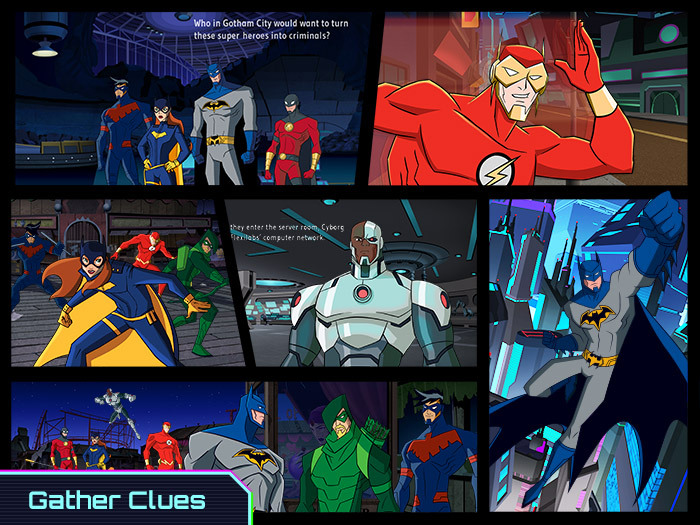 Test your detective skills in Batman Unlimited: Gotham City’s Most Wanted, a puzzle adventure app for tablets and mobile phones combining decision-making, problem-solving and fast-paced action. 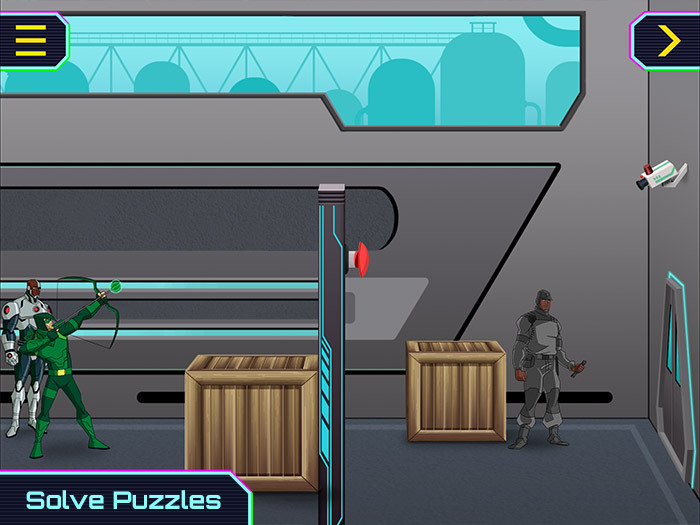 Immerse yourself in a brand new Batman story featuring your favourite DC super heroes including The Flash, Green Arrow and Cyborg. 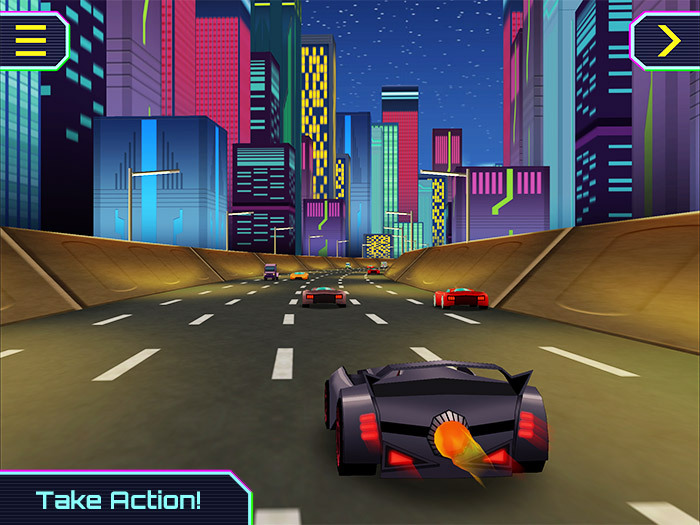 As the moon rises over Gotham City, a bizarre crime wave breaks out. Nightwing, Batgirl and even Red Robin are under suspicion. 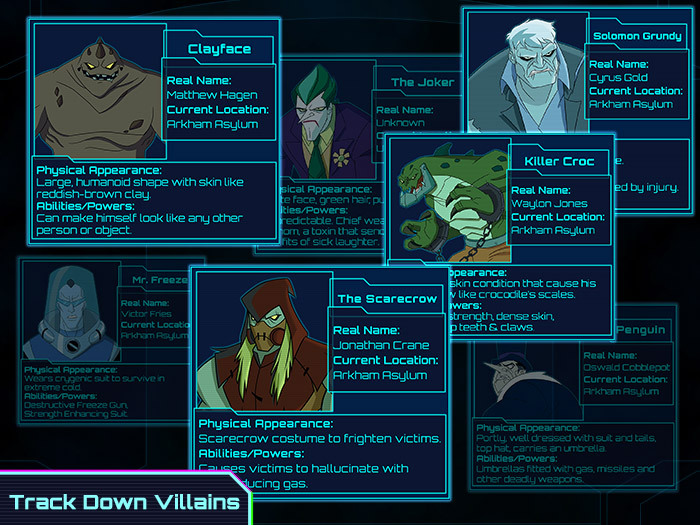 It’s your job to clear their name, piece together the clues, and track down the mastermind behind the crimes.